Most buy-to-let investors still want to keep or invest in more properties, despite fears of an exodus of landlords following multiple tax and regulation changes. 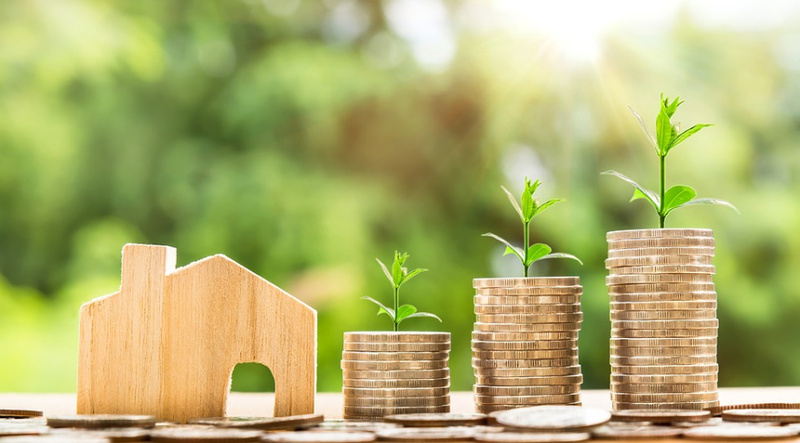 According to research from Octopus Choice, 56% of investors plan to remain in the buy-to-let market or add new properties to their portfolio, while 44% might potentially sell their properties. Though some landlords are more pessimistic about the future of buy-to-let, most landlords remain positive. The buy-to-let market in London has been especially hard-hit, with uncertainty surrounding Brexit a contributing issue. The research also shows that many buy-to-let investors underestimate the cost of maintenance, repairs, insurance, conveyancing fees and other costs. There is also reports of lower yields and a fall in house prices. However, change for landlords and property investors could be on the horizon. Pressure has been mounting on the government to either reverse or make changes to some of the tax and regulation measures introduced in recent years, and with the Autumn Budget set for late October, it will be interesting to see what the Chancellor has in store. Additionally, buy-to-let investors can still access good yields, but are advised to seek advice from a local letting agent. If you’re looking for guidance and advice on investing in property in the Shad Thames, Bermondsey, London Bridge or Borough areas, we can help.